Another nonprofit organization that has seen fit to accredit Eagle Rock’s educational program is AdvancED, a non-partisan organization that is known for its intense and on-campus review of schools from pre-kindergarten all the way through 12th grade. Its goal is to ensure that the schools it researches place a major emphasis on attaining the full potential of their students. 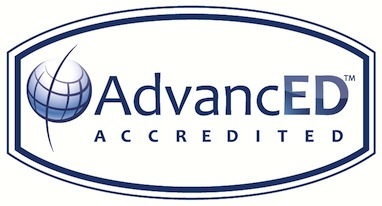 AdvancED was created through a 2006 merger of the PreK-12 divisions of the North Central Association Commission on Accreditation and School Improvement (NCA CASI) and the Southern Association of Colleges and Schools on Accreditation and School Improvement (SACS CASI)—and expanded through the addition of the Northwest Accreditation Commission (NWAC) in 2011. 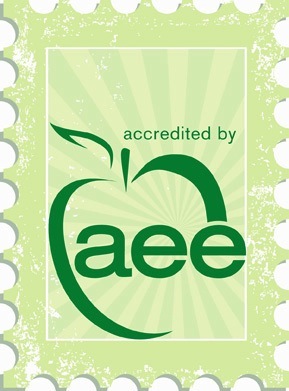 The Association of Experiential Education (AEE) — a internationally focused nonprofit that supports and advances the work of outdoor and adventure-based education and programming organizations — bestows its accreditation seal of approval on K-12 programs, college and university outdoor programs, corporate team building programs and others that demonstrate an extremely high commitment to quality and safety, professional standards, and an allocation of resources toward continued excellence and improvement. We’ve held AEE’s accreditation since May of 2005, and as of this writing, only 50 organizations have met the Association for Experiential Education’s strict standards for accreditation. All of the accreditations we hold are special, and we feel proud to have attained and maintained them all. If you would like to know more about Eagle Rock’s accreditations, please contact our director of curriculum, Jen Frickey, by email at jenfrickey at eaglerockschool dot org. This entry was posted in Accreditation and tagged AdvancED, Association for Experiential Education, Association of Colorado Independent Schools.